We are eminent Menâ��s Leather Belts Manufacturer and Supplier in India. Available in various designs, these Menâ��s Leather Belts can be worn with jeans as well as trousers. Light in weight, our Menâ��s Leather Belts are in line with the latest fashion trends. 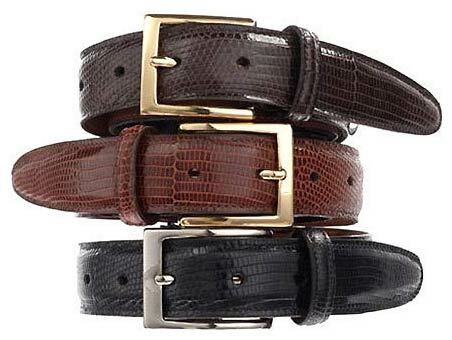 Our Menâ��s Leather Belts have excellent finish, stylish buckle, and optimum quality. These classy Menâ��s Leather Belts can be customized as per the requirements of the clients. Avail the Menâ��s Leather Belts from us at pocket friendly rates.